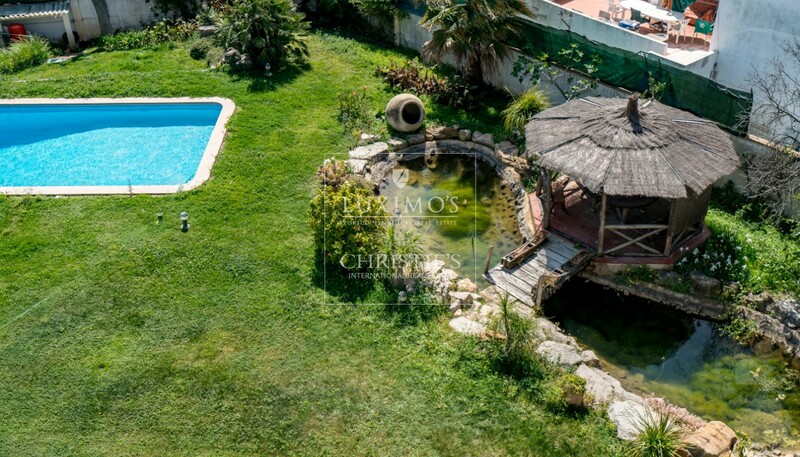 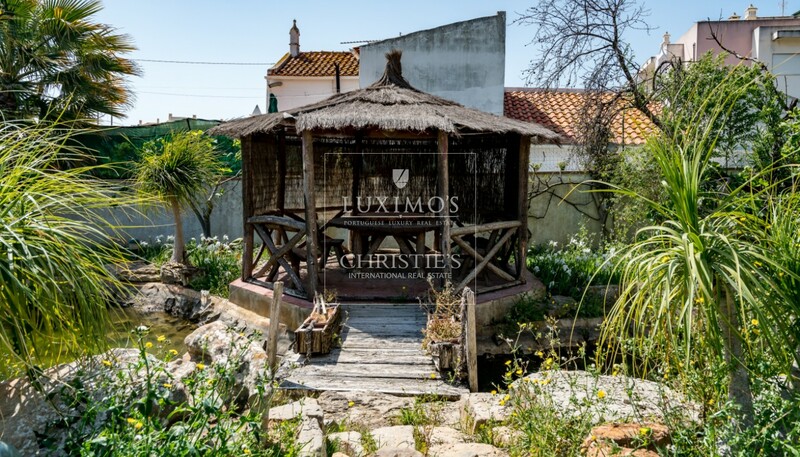 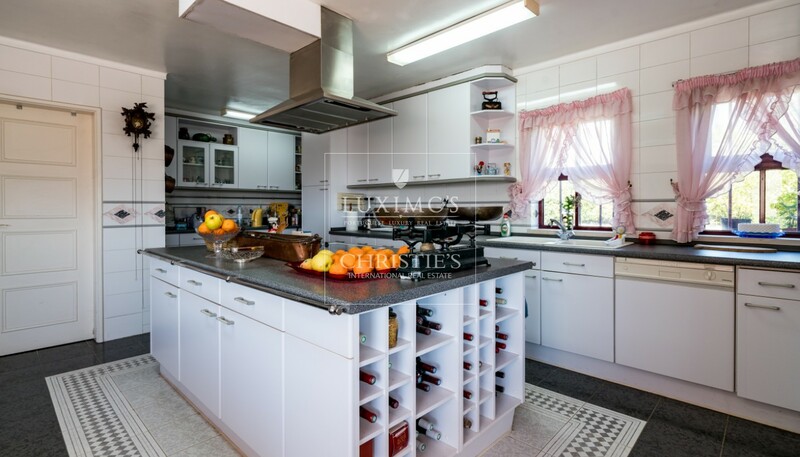 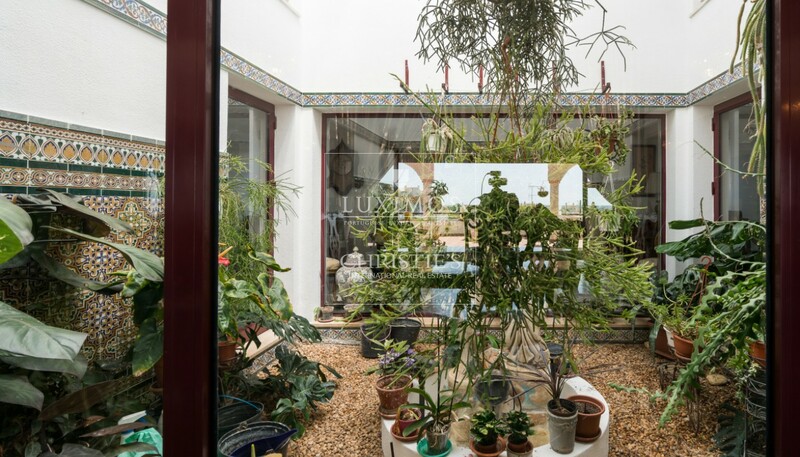 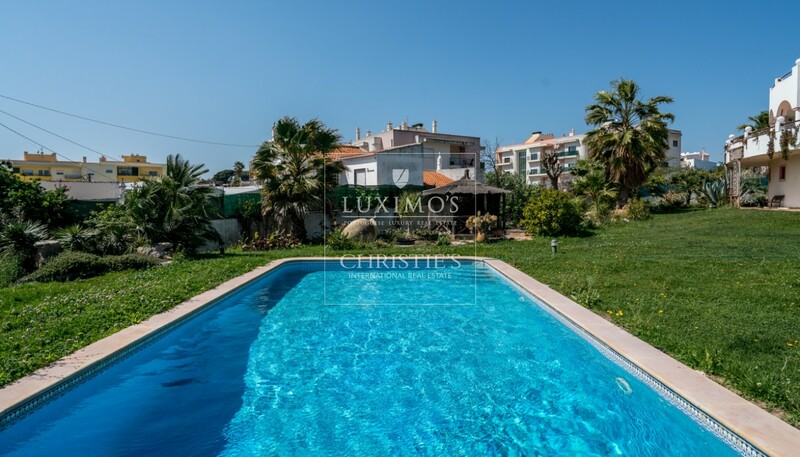 Real estate property for sale with swimming pool and views to the sea and to the ria Formosa in Faro in the Algarve in Portugal. 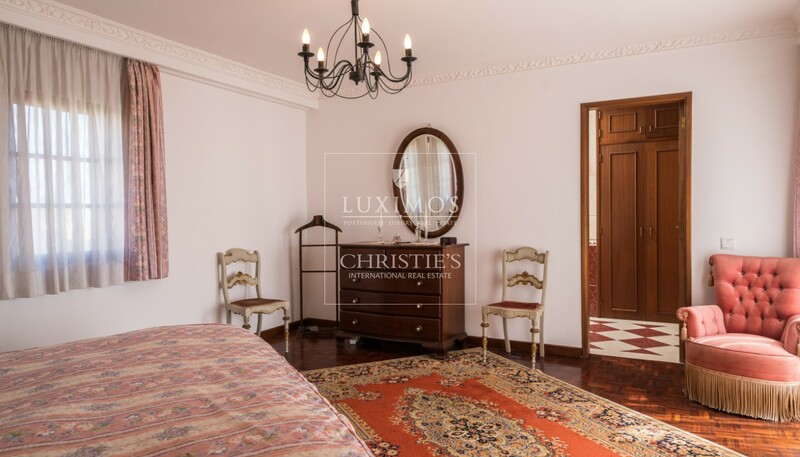 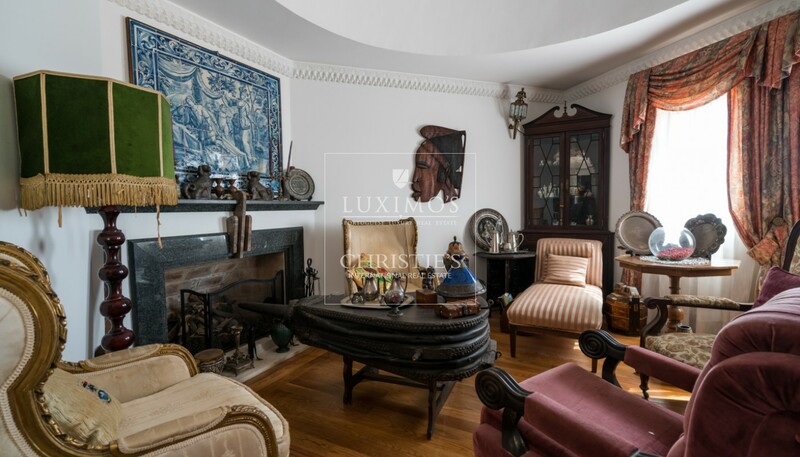 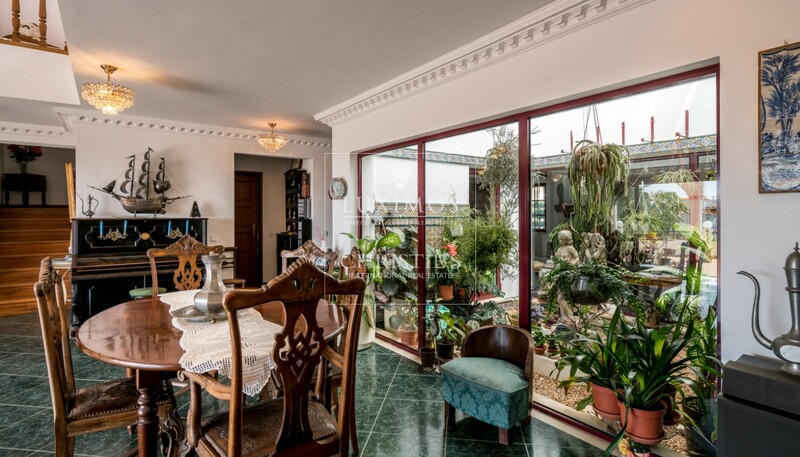 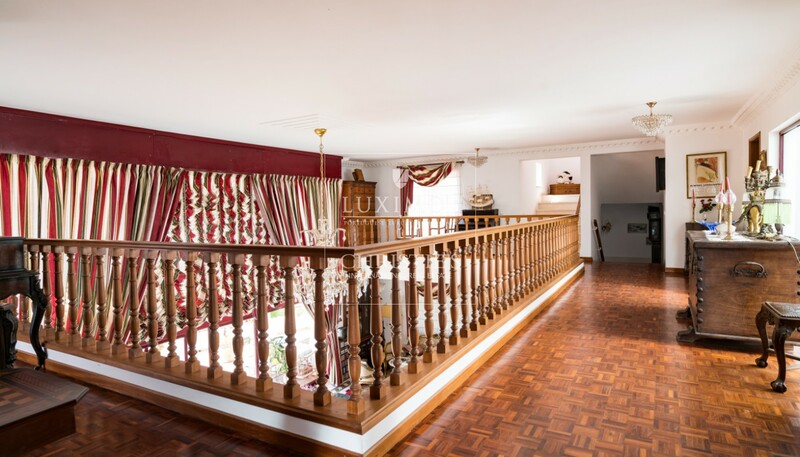 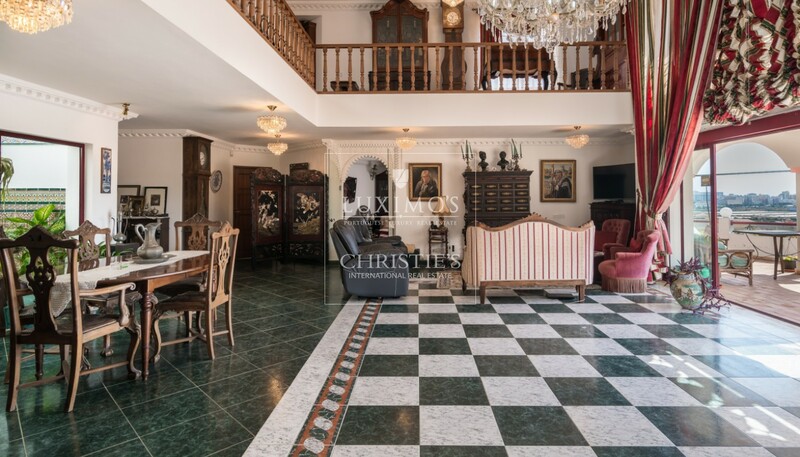 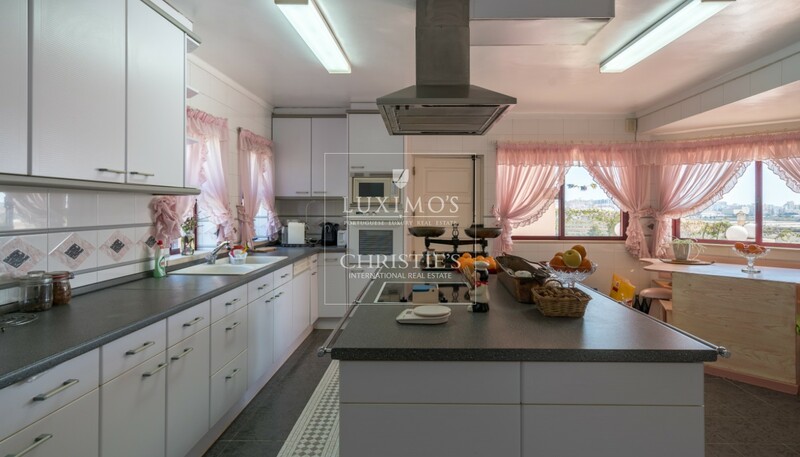 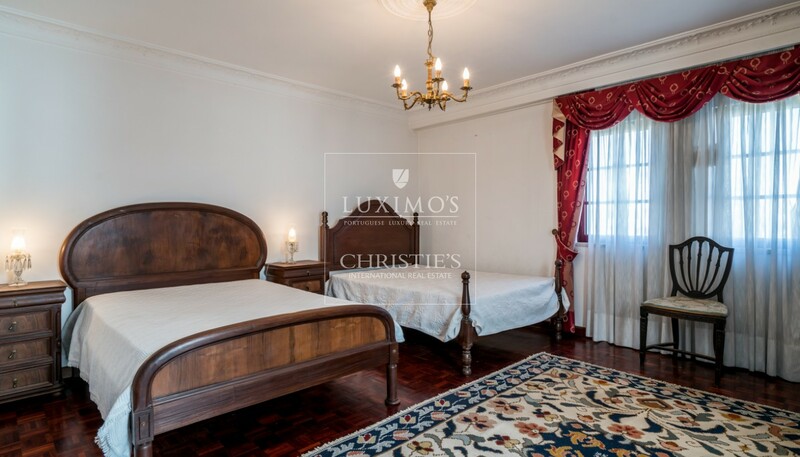 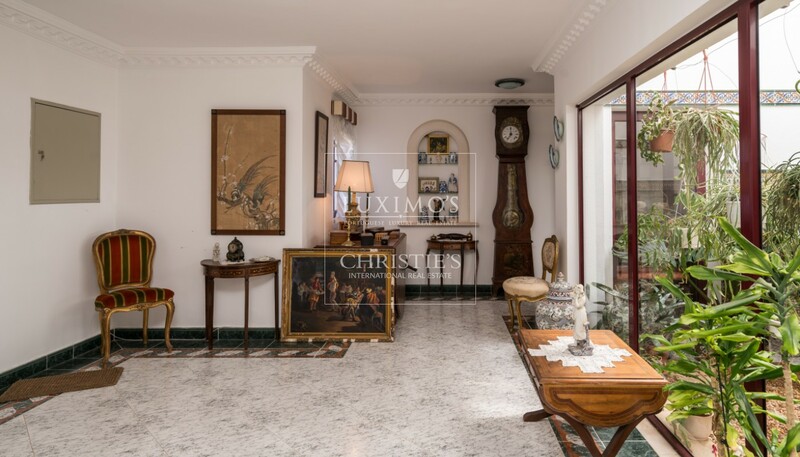 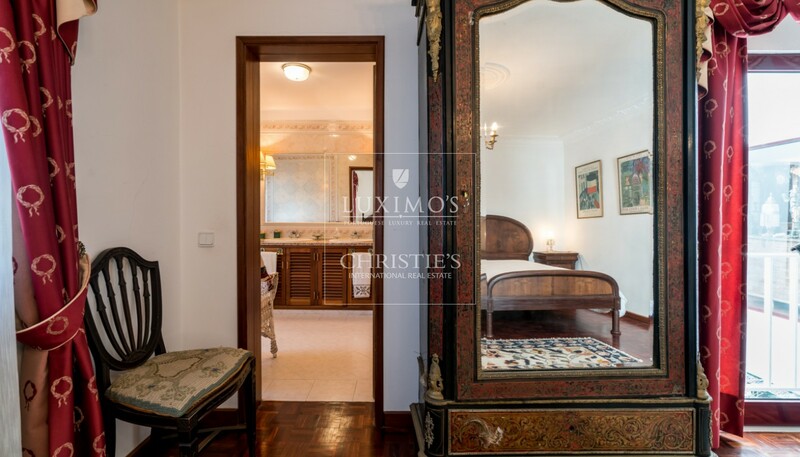 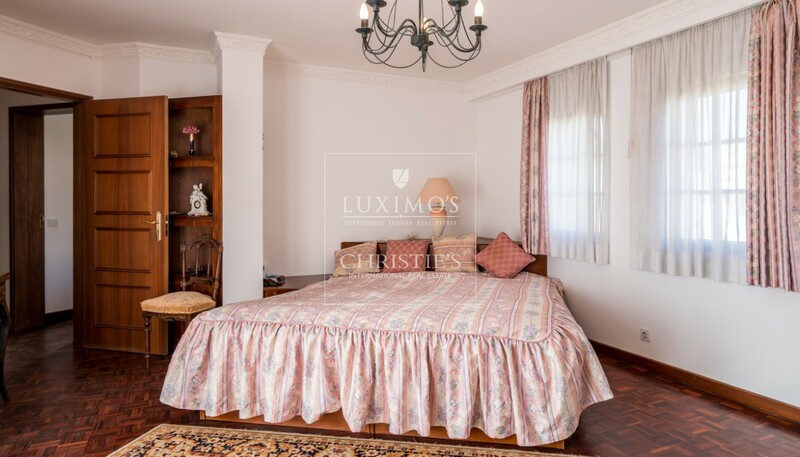 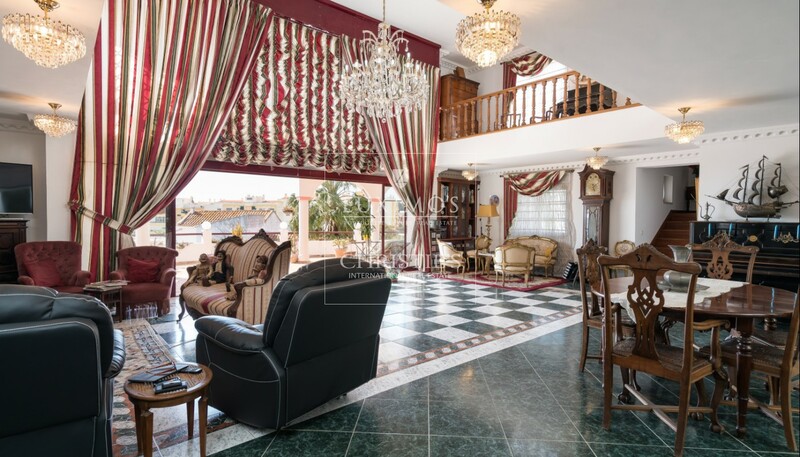 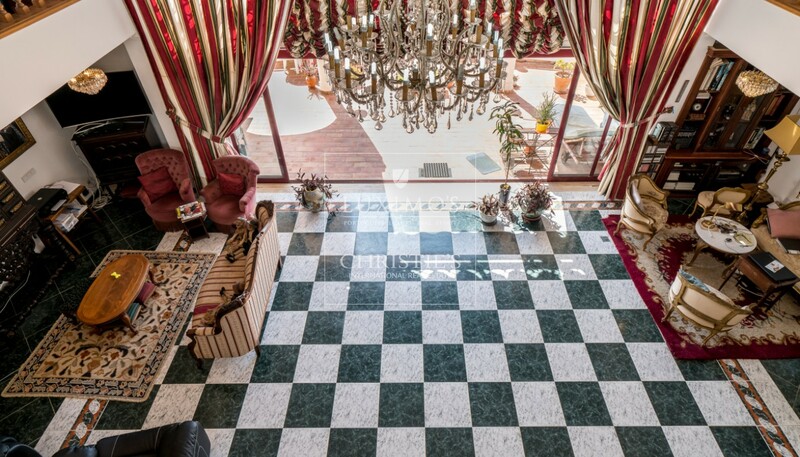 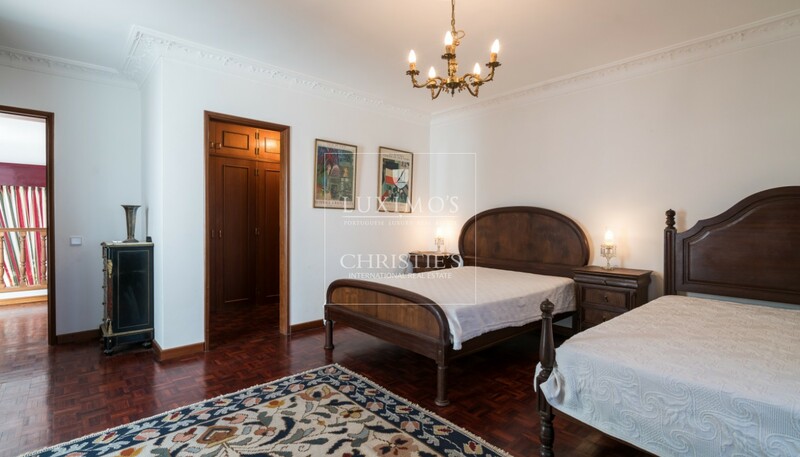 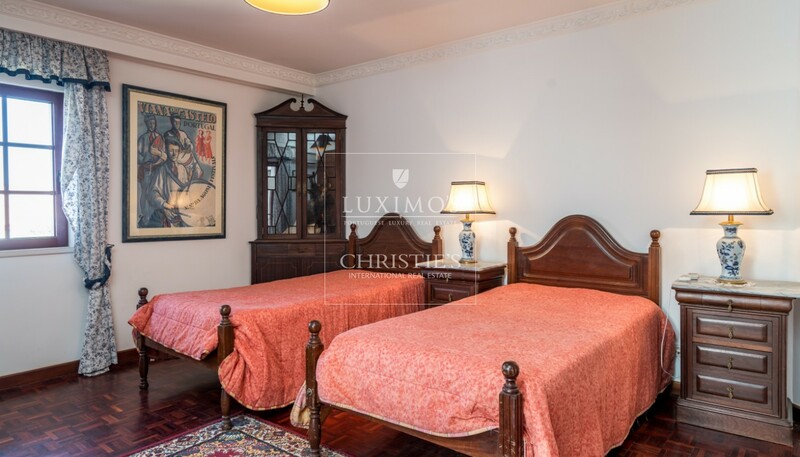 Impressive property with luxury finishes, generous indoor and outdoor areas, flanked by a swimming pool, un artificial lake and spacious garden. 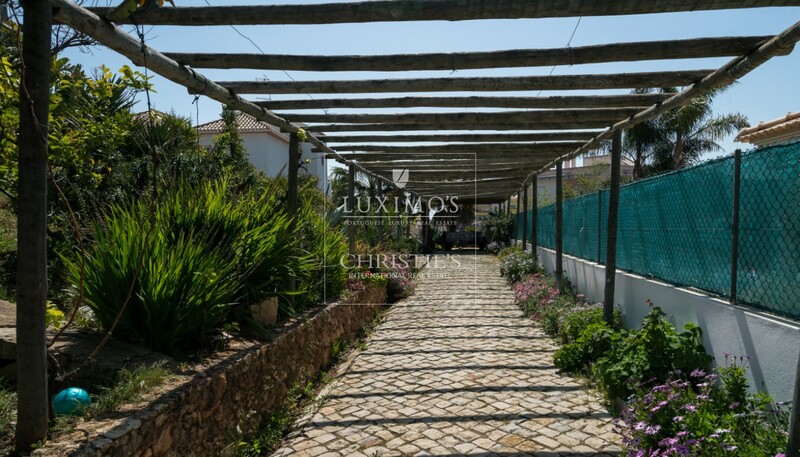 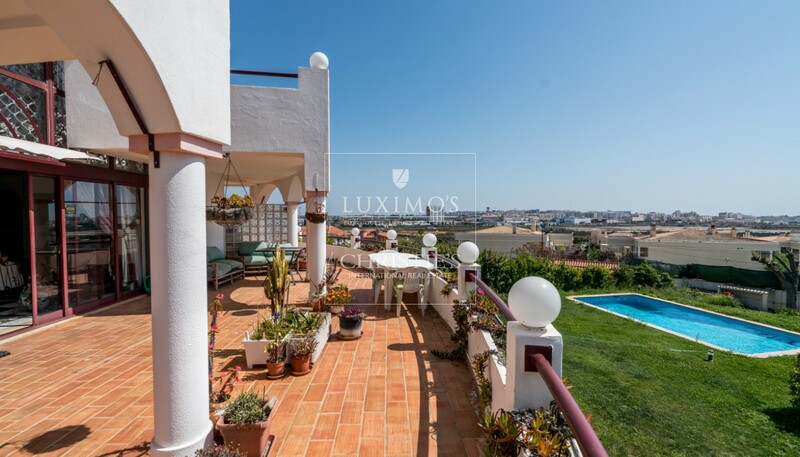 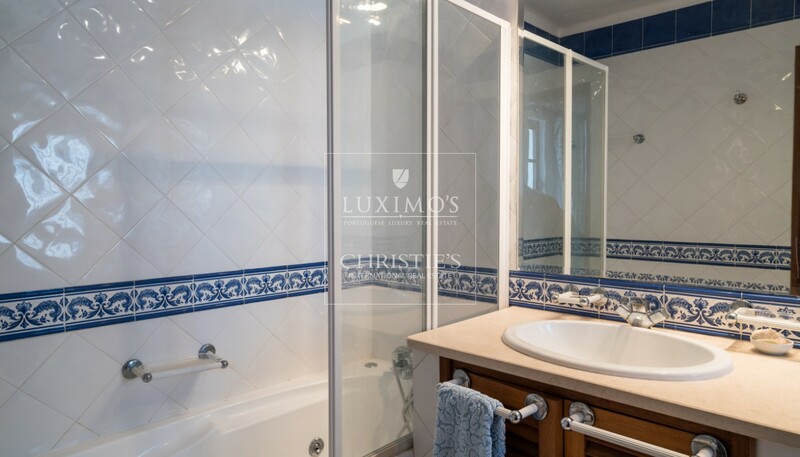 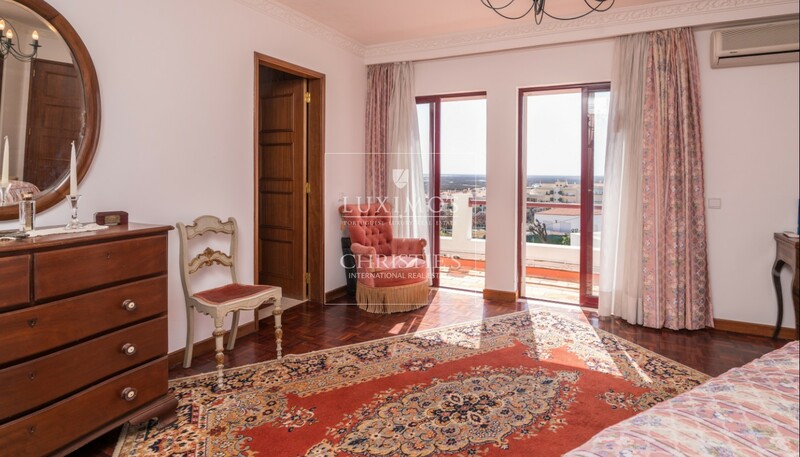 Family house of good construction situated in the residential area of Faro, close to the beaches and to Faro international airport.